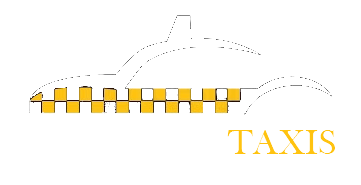 Contact Us | Dereham Taxis offer competitively priced taxi service in Dereham, Norfolk. Please feel free to contact us either by giving us a call, emailing us or coming to see us in Dereham town centre. We are situated in the town centre in Dereham, Norfolk. We offer local taxi services in the following areas. © Copyright 2014 DerehamTaxis.co.uk. Affordable taxi service in Dereham.